We have started our valve solution activity in February 2007. PARTH VALVES AND HOSES LLP has a basket of products to offer which includes Butterfly Valve, Diaphragm Valve, Ball valves, Sanitary check valves, High temp butterfly valves, George Fischer plastic pipes fittings Valves & FDA hoses for various applications. 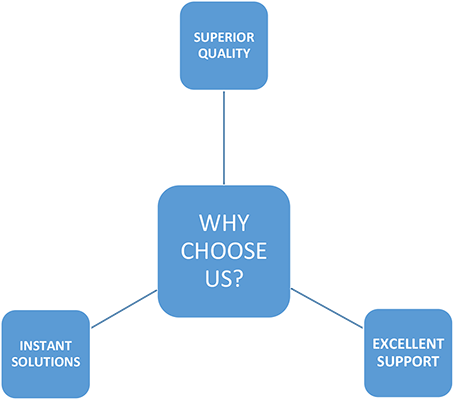 Products, we offer are working satisfactorily in several locations in India & Abroad. We are seeking this valuable opportunity to supply these world-class products to your plant. The PARTH VALVES AND HOSES LLP has range of Hygienic VALVES & FDA HOSES are manufactured with high quality compounds in a clean environment, and have full material batch traceability. As a result we offer a full 12 month / piece of mind product guarantee for hygienic valves & hose assemblies and upon request FDA and full material batch certification for all components / products can be produced. Hygienic brewery and dairy hoses are designed to meet FDA CFR 177.2600 and BFR D.M.21/03/73 food regulations compliant. Our All hoses are free from Animal Derived Ingredients (ADI Free) and are USP Class VI compliant to ensure that the product you are manufacturing is safe for human consumption and not contaminated in any way. You can rest assured that your products quality will be enhance by using our Hoses & valves. Here we offer one of the highest quality ranges of FOOD , PHARMA ,BREWERY,DAIRY & CHEMICAL HOSES as well as hygienic VALVES that ensures your product is not contaminated by plasticers, phthalates, hydrolysis or toxicants that could leech into your product and alter the smell, look/aesthetics and ultimately the taste. If you're looking to improve the overall quality of your product, you've come to the right place.